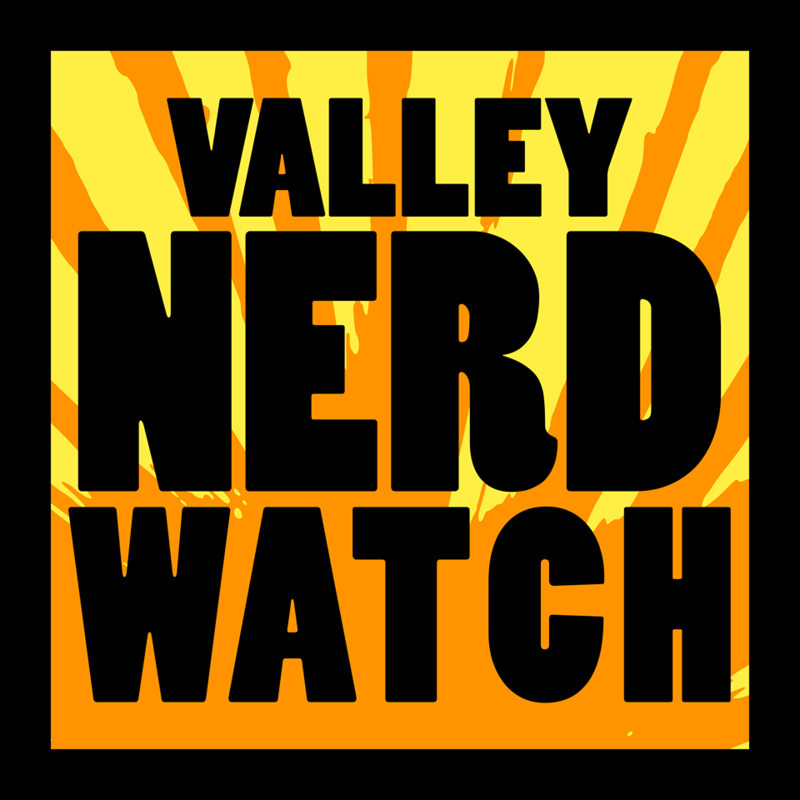 Unfortunately, Nerd Nite Noho is cancelled tonight due to weather. The next Nerd Nite event will be March 2nd, as scheduled. Have a great day and avoid the snow drifts, nerds!